Do you enjoy sunny Paleochora and its beaches? If yes, you will love our boat ride! We offer a unique experience to explore inaccessible beaches near Paleochora and South Western Crete! 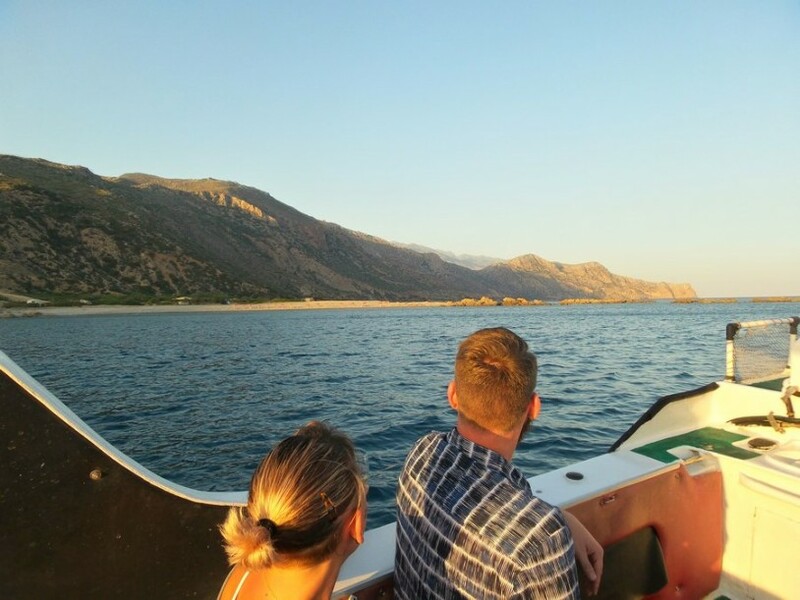 We can be of service to a very small group of people for a “private” boat ride to the nearby beaches of Paleochora and South Crete. though please bare in mind that we are flexible with regards to hours of stay in any of the destinations. View more info by clicking here. Due to the depth of the sea, south east of Paleochora, sperm whales and many species of dolphins are found in these waters. 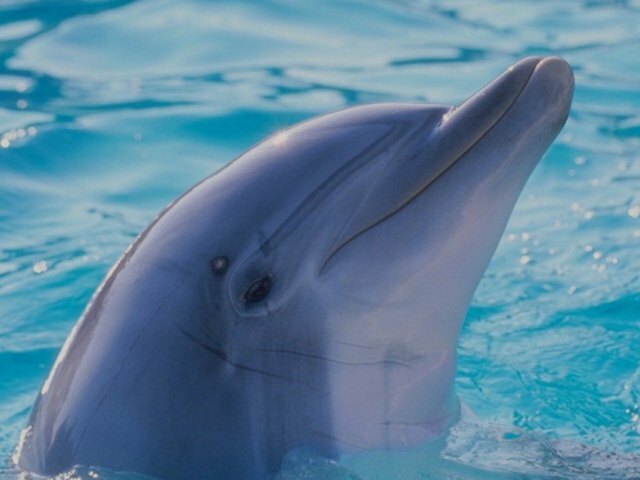 Local travel agencies organize dolphin-spotting boat trips offering the chance to have this unique experience! Sandy Beach to the west has been very popular to windsurfers for years. Diving courses are organized by the local diving center. If you would like to explore the nearby sea caves you can find kayaks for rent at the harbor or you can alternatively rent a boat and go fishing, either on your own or with a guide. Rods can be purchased from the local fishing store. My wife and I had vacation this July on Crete and had a wofdrenul time. We noticed the economical effects primarily at the airport. We traveled through out the island. The people were as nice as ever and the services were very good. A lot of people let the media influence them negatively. Before traveling one should refer to various sources inorder to gain better knowledge regarding their destination.